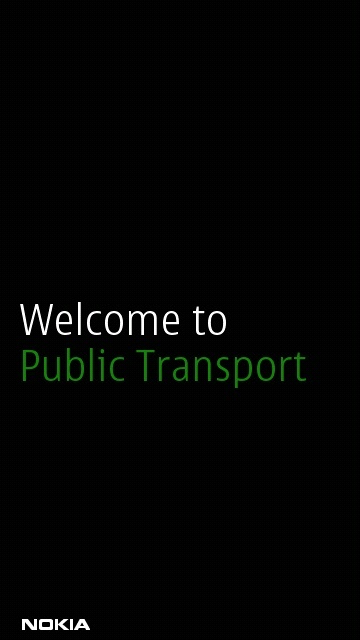 Nokia Public Transport 2.0 Beta helps you navigate by public transportation! 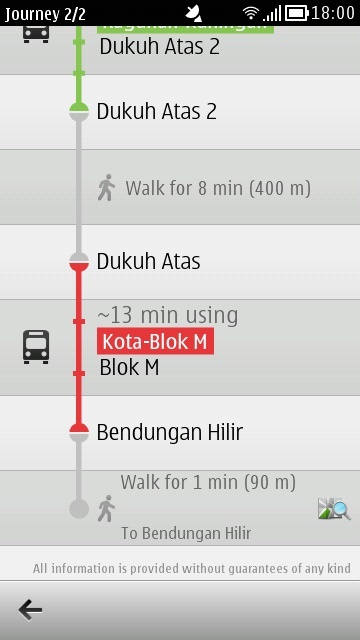 Nokia Public Transport for Nokia Symbian^1 and Symbian^3 OS updated to v 2.0. 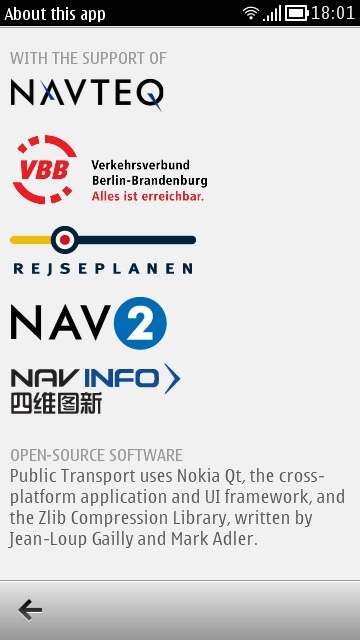 This update is avalilable at Nokia Beta labs website and suitable for Nokia Symbian S60 50th and Nokia Anna, Belle OS. 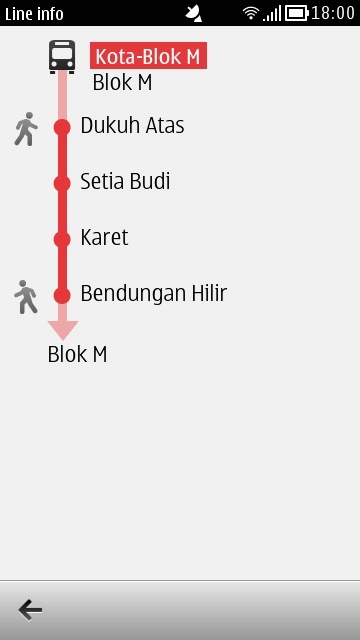 Line information: all the intermediate stops in your journey. 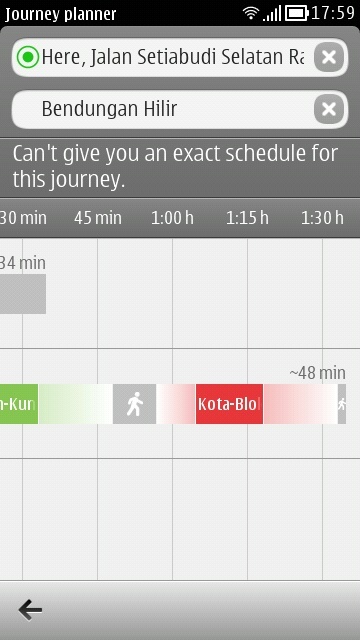 Journey details with visual improvements: specific brand icons, colours and more. 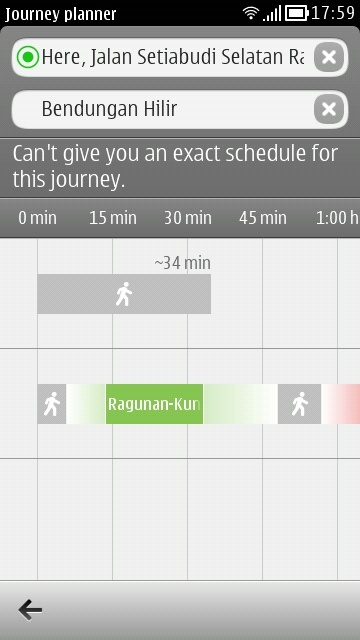 New Stations Nearby with renewed Departures. 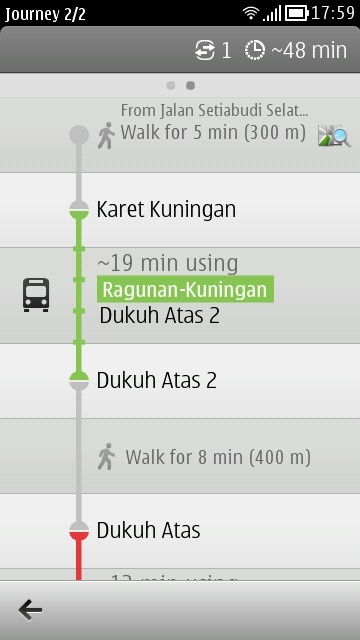 Walking navigation with the help of Nokia Maps, walk from and to a transport station. Coverage flow at the first time usage. This flow will help the user to understand what type of coverage is supported in the user's detected localtion. 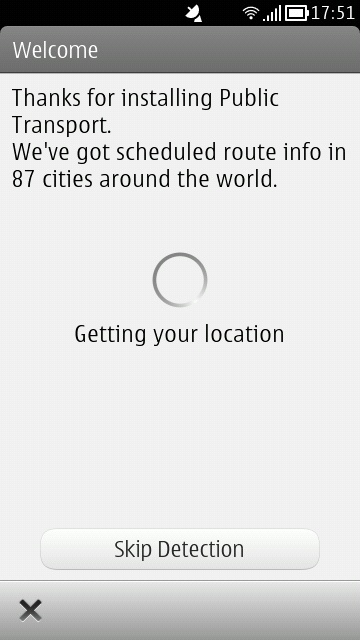 App is localised: the app is now localised in about 50 languages.